Justin Bieber, is one of the popular singers in America. A lot of people all over the globe love Justin Bieber because of his exceptional talent in singing and dancing. From the beginning of his career he has been successful with his songs as soloist and with collaborators like Ludacris , Usher or Jaden Smith. In fact, all of his songs became hit. Below is the list of the top 5 Justin Bieber hits that proves his musical skills. 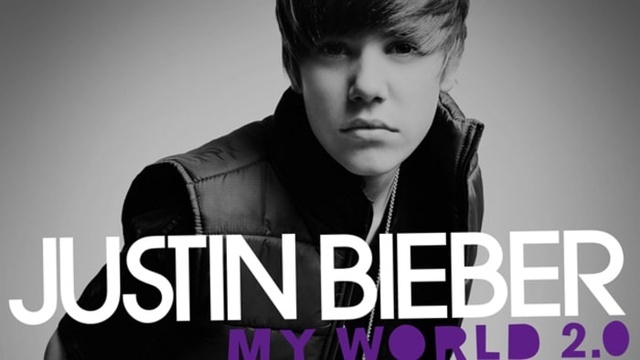 The My Wolrd 2.0 launched the "Baby" song of Justin Bieber. The song gave Bieber super stardom. Bieber was then a fresh-faced teenager with a floppy hair. Bieber's fans was captured by his heartthrob look that is full of innocence. "Baby" became popular all over the world and many people still know every single line of this song. This song of Bieber reached the fifth spot in Billboard. This song showcased a different look of Bieber. Many say that the "Love me" song of Bieber revealed a more mature version of Justin Bieber. This song earned a spot on the Billboard chart. "Boyfriend" marked the start of Bieber's transformation from a teenage heartthrob to a certified professional artist. This song showcased a Justin Bieber who is good at falsetto-singing. The song "Never say never," which was song for The Karate Kid in 2010 also gained huge popularity. The song was done by him and Jaden Smith, who was Karate Kid in the movie. Just like Bieber's other songs, this song was able to get the eight spot in the Billboard chart. The "Somebody to love" song of Justin Bieber was done with his mentor Usher. Together, they did hip hop dancing while singing the song. They earned $10 million from the song in 2010. This song was included in the Billboard chart. Indeed, Justin Bieber really has exceptional music skills. All of his albums and songs became hit to the public and the number of fans he has is still growing.